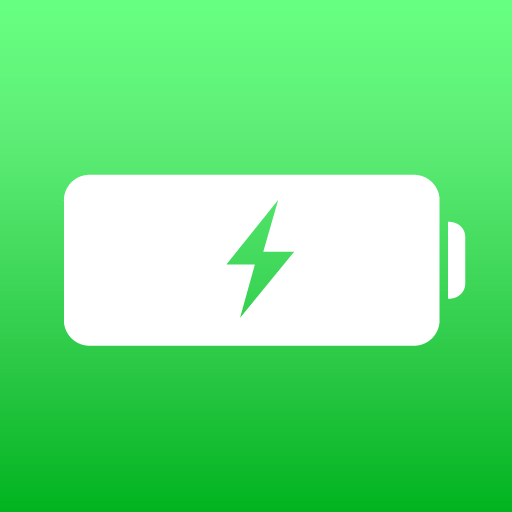 Customizable iPhone battery complications for Apple Watch. All complication types are supported and you can pick up to 4 different display styles for each complication from the watch app. 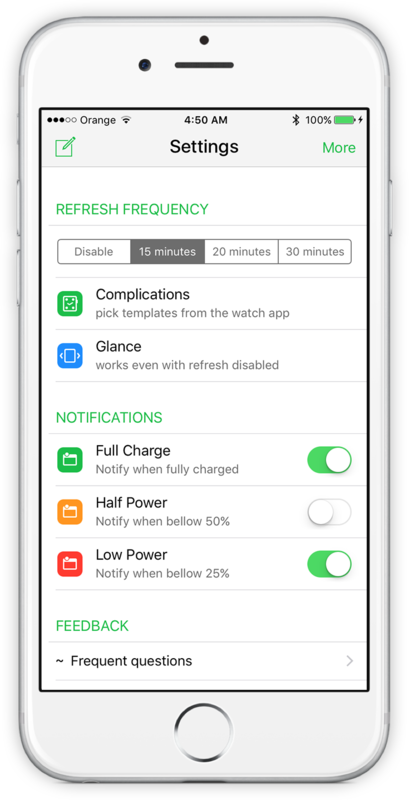 Receive notifications on Apple Watch when your iPhone battery power is low or when it has finished charging and is ready to go. You can configure how often the app should monitor the battery level. 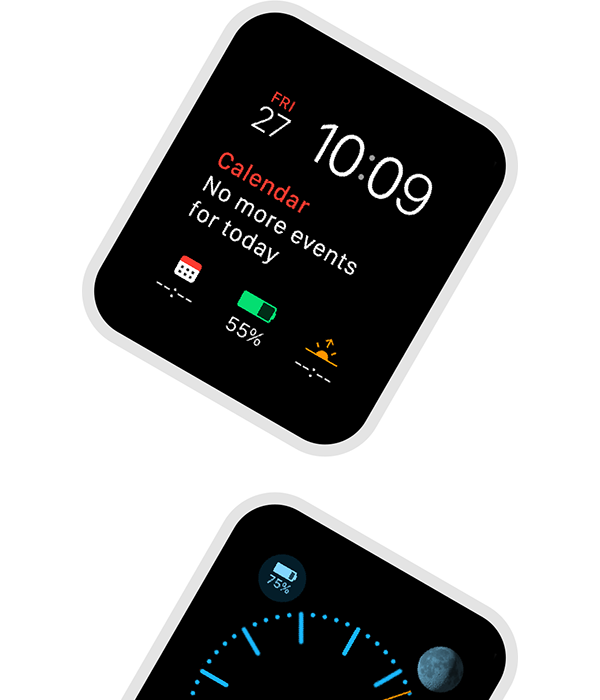 App also provides simple Apple Watch glance.